We’re taking a brief hiatus while we’re in Chicago for the first annual KidMin Conference, hosted by Group Publishing. 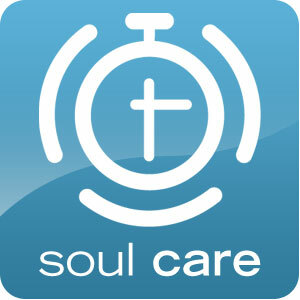 We’ll be joining Patti Gibbons and a few others to provide Simply Soul Care for KidMin staff and volunteers. Please join us this week in supporting those who serve our kids in their faith development. What you do is extremely important. So, if you haven’t heard it recently…THANK YOU! We couldn’t do this without you!